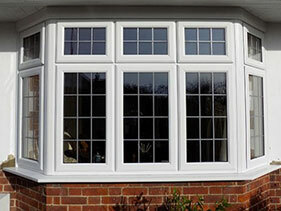 Your No1 choice for Upvc building products throughout Northern Ireland. 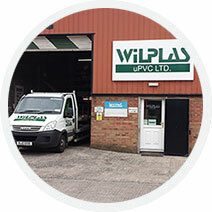 Welcome to Wilplas Upvc Ltd, Specialists in Upvc Building Products. We offer one of the widest ranges of U-PVC, PVC-UE Roofline and Cladding products, Window trims, Hygienic wall cladding, and Rainwater materials. 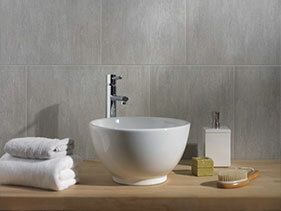 Wilplas also have a comprehensive range of decorative PVC waterproof wall paneling. 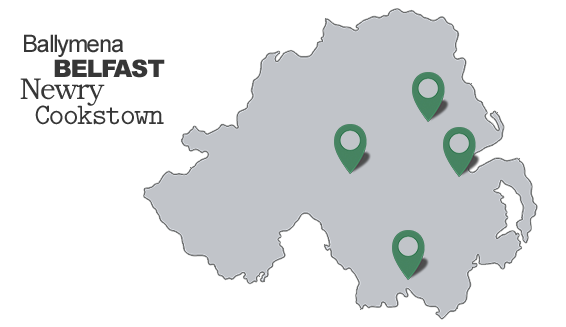 We supply PVC materials to both the general public and construction industry throughout N. Ireland. 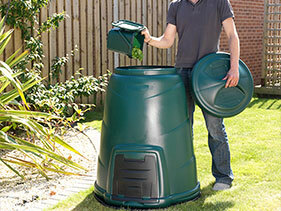 Environmental products in our range include water butts, and compost converters. 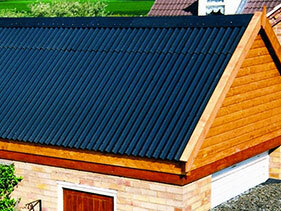 Roofing goods in our range can be found in this section click on the link below. 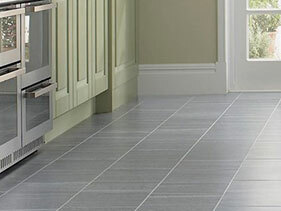 The range of Clever Click Vinyl Flooring system is available in 7 elegant colours, and is quick and easy to install. 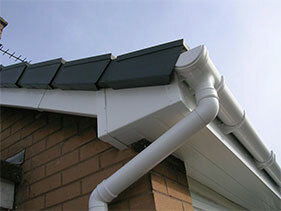 The range includes: fascias, soffits, soffit ventilation and rainwater goods together with a complete system of jointing and ventilation accessories. 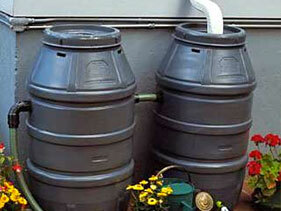 These interior products have been specially designed to be tough, strong and aesthetically pleasing. 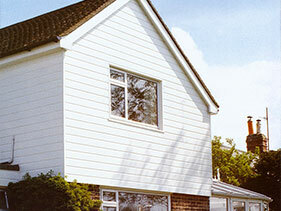 Our cladding products provide two practical and attractive cladding systems suitable for internal and external use. 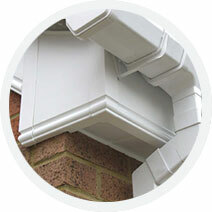 We have been using Wilplas for our complete Upvc requirements for over 15 years. 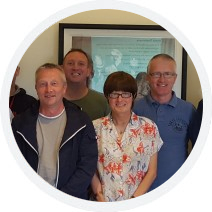 They have always proven to be knowledgable, reliably and professional. 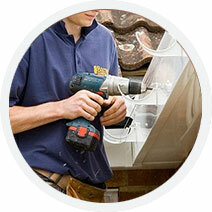 If you need Upvc these are the guys to choose.